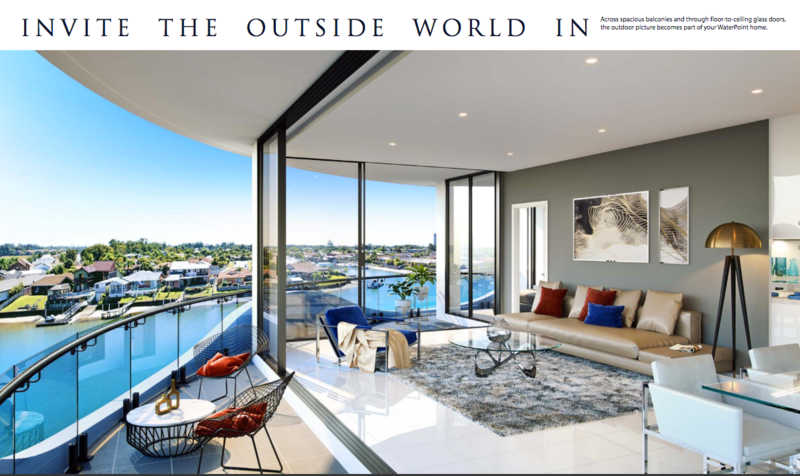 Gold Coast is just getting better and better, as our local developer Raptis Group are striving to represent the highest level of quality living standards for our tenants, complimented with competitive prices to the rest of Australia Check out the video to see why!!! Register NOW for more details!!! Chat soon and have a great week ahead! 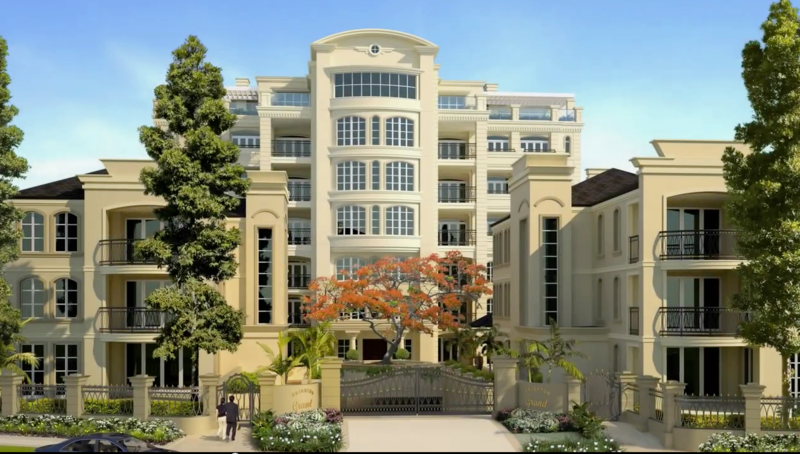 A boutique development for those who are searching for opulent and luxury apartment living. 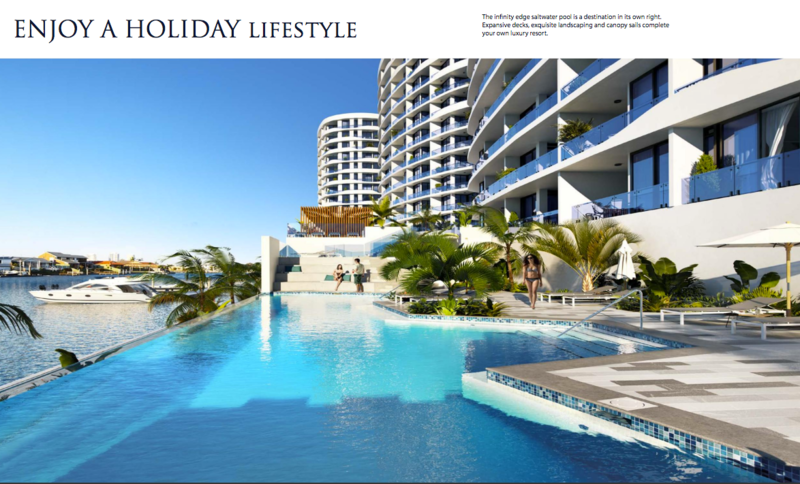 These breathtaking and beautifully designed apartments will set new standards for residential living on the Gold Coast. 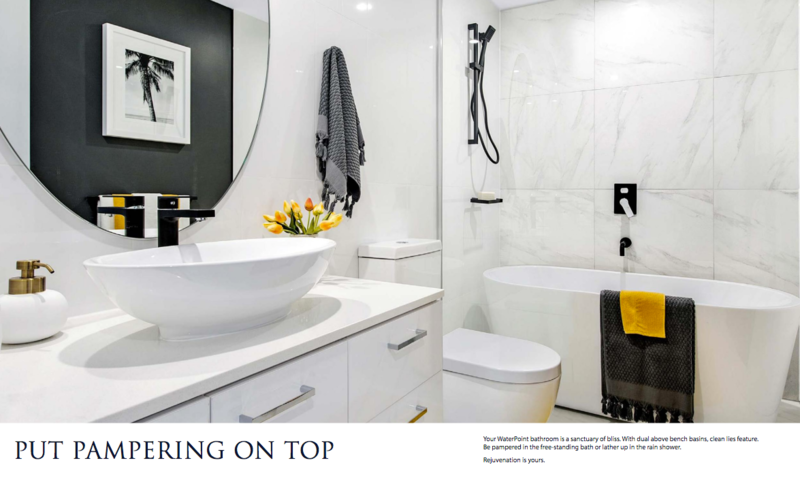 High ceilings and only the finest quality finishes and appliances creates the feeling of space and sheer opulence. 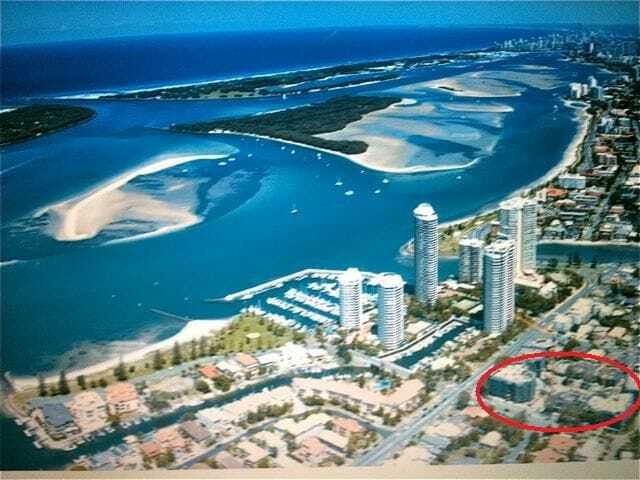 Located on the Gold Coast in the most prestigious and exclusive TSS precinct. 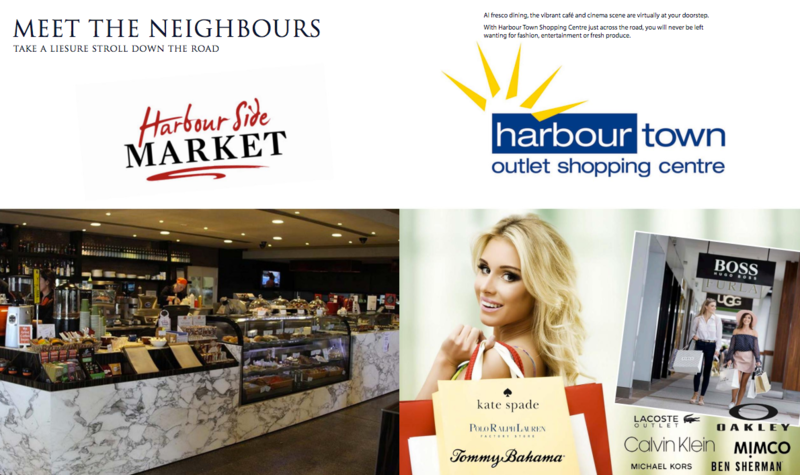 Only minutes away from the TSS school, new light-rail station and shopping centre. 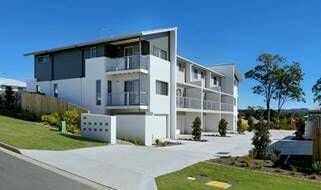 Overlooking parks, the Nerang River, the Broadwater and ocean with majestic views of the city skyline. 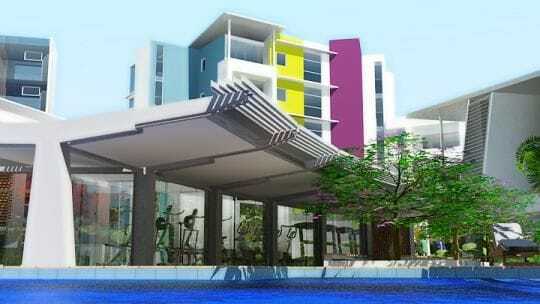 Apartments of this quality, size and features will not be found elsewhere! 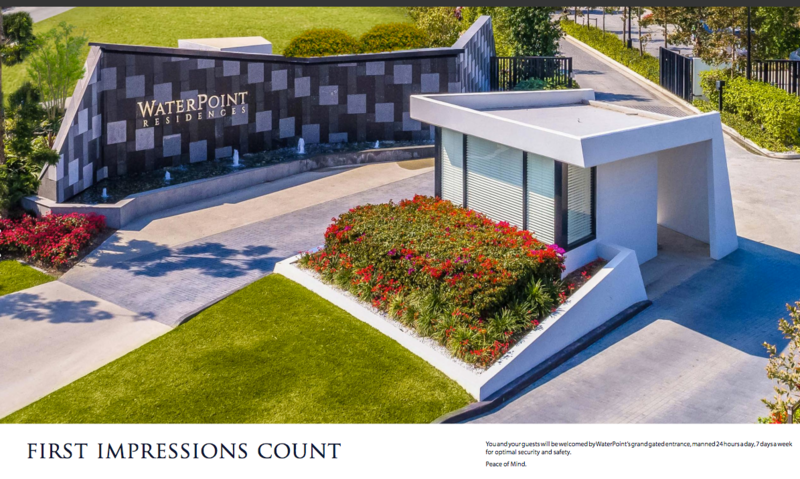 View furnished display apartment Wednesdays, Saturdays and Sundays between 10:30am to 4:30pm by appointment. 17 SQUARES (170m2) TO 66 SQUARES (660m2) TOTAL AREA. 2, 3, 4 OR 5 BEDROOM APARTMENTS. 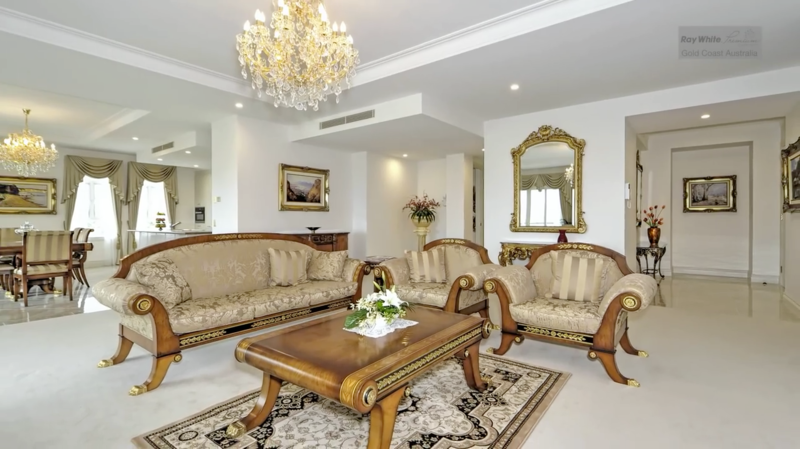 LOCATED ON THE GOLD COAST IN THE MOST PRESTIGIOUS AND EXCLUSIVE TSS PRECINCT. 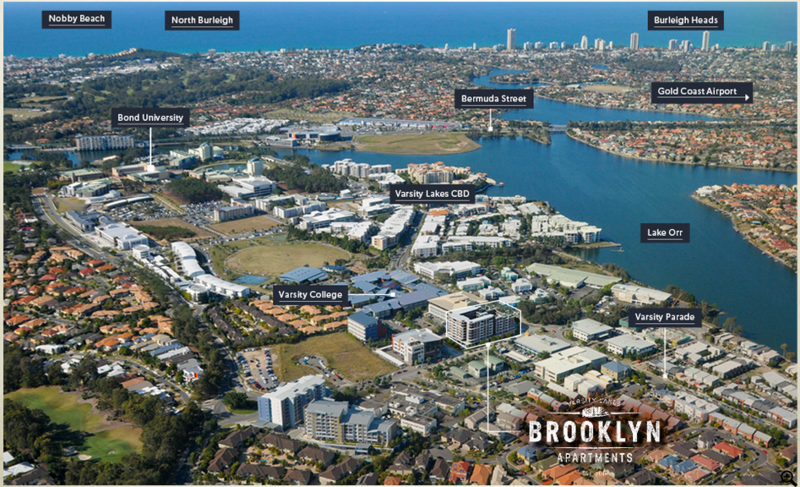 ONLY MINUTES AWAY FROM THE TSS SCHOOL, NEW LIGHT-RAIL STATION AND SHOPPING CENTRE. 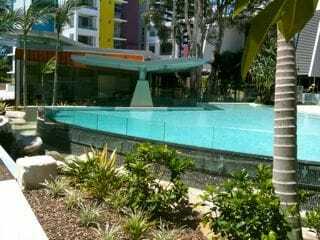 Near St Hilda's School, Australia Fair Shopping Centre and close to the Beach, Yacht Club and the exclusive Marina Mirage Centre. Central to the new business district of Southport. 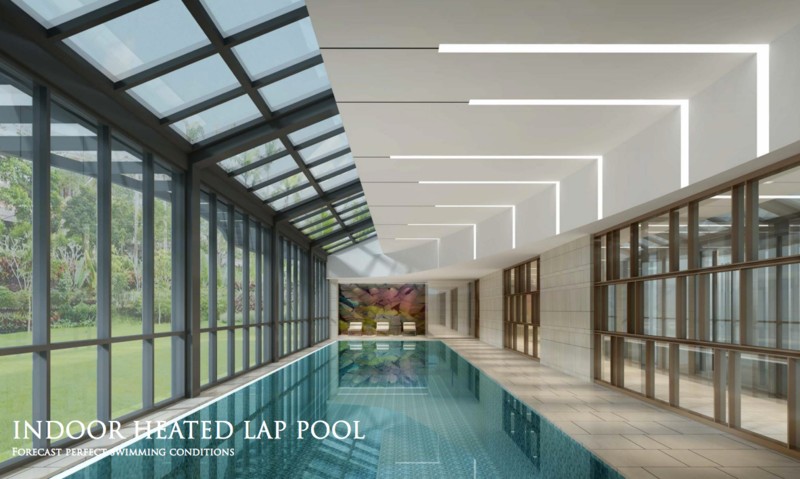 Don't miss out on this exclusive and limited luxury apartment development. 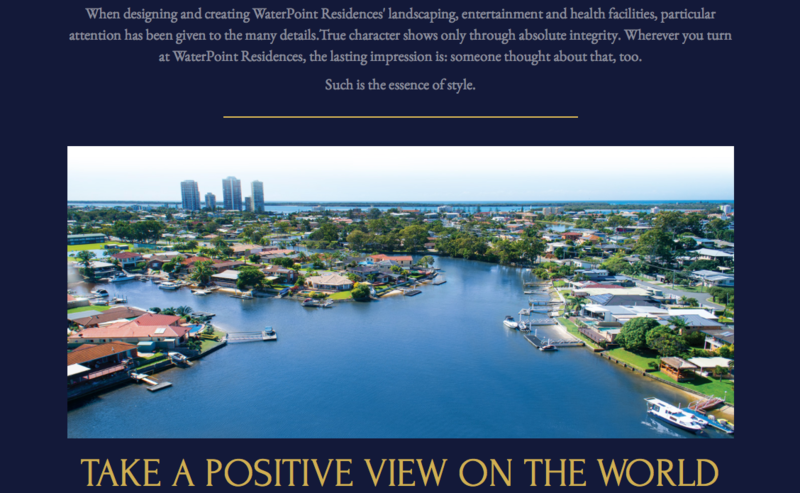 Arguably the best position and prestigious apartments on the Gold Coast. 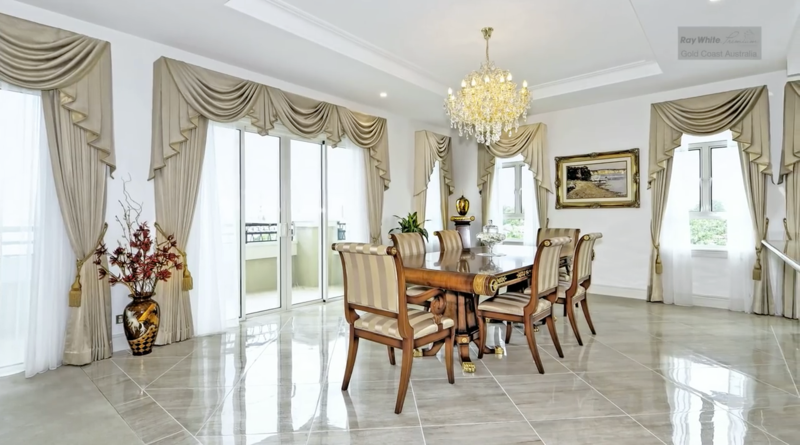 LUXURY LIKE THIS HAS NEVER BEEN SEEN BEFORE ON THE GOLD COAST. 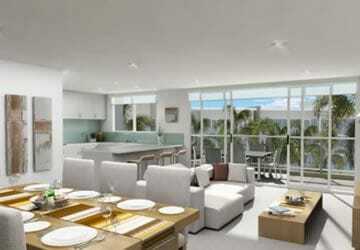 These residences have just been completed and are ready for your inspection. 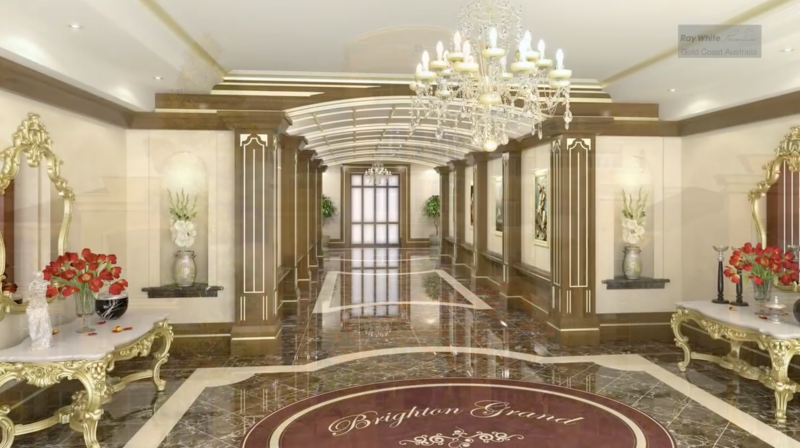 Suitable for purchase of the whole building as a grand residence or as separate apartments. 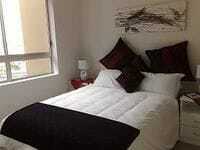 View furnished display apartment Wednesdays, Saturdays and Sundays by appointment. 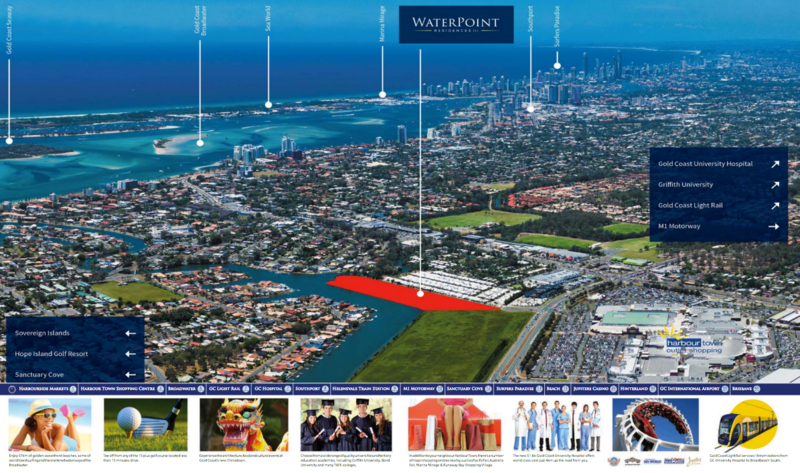 PRIME POSITION - Display for Bloomdale - 2 year Rental - Settlement Land November 2015 - Call for details!!! After collating all our survey's from the past years that you and your tenants completed gave us the incite to design the perfect investment property which we are launching prior to Christmas. External Paint finish: 30 year life-time guarantee. 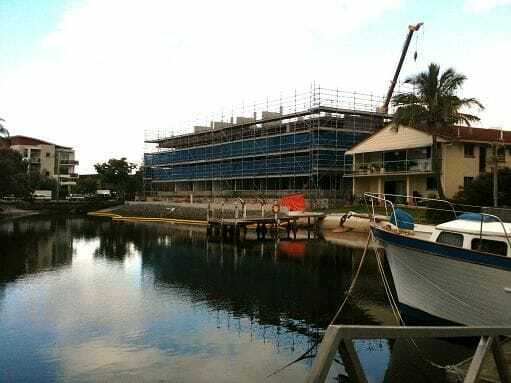 Great news that the Gold Coast, more importantly the North Shore of the Gold Coast especially the Coomera region is starting to move again. It has regained a pulse which has been a while since the GFC. 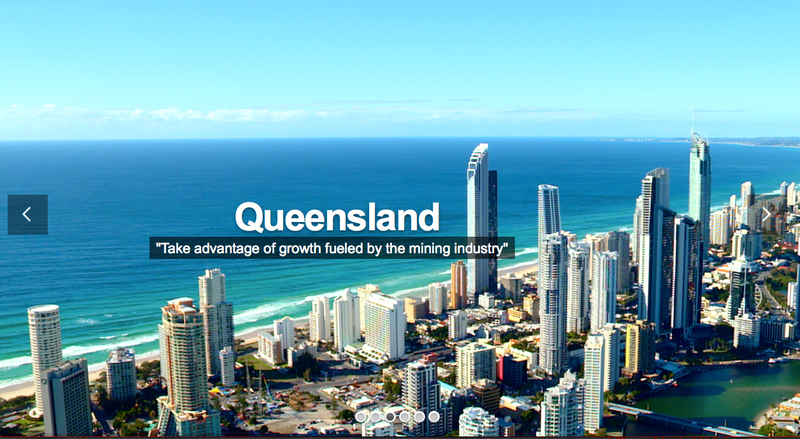 The same of all the capital regions around Australia including the area you live in have all flat-lined in growth, hence our focus has been on the Mining Regions which continue to flourish. Now we should see the areas that we all have heavily invested in starting to make a move upwards. The newly appointed Gold Coast Mayor, Tom Tate has been very instrumental in pushing forward many exciting projects around the Gold Coast especially now in preparation for the 2018 Commonwealth Games. Plenty of activity, as the video demonstrates, are all positive moves in the right direction. 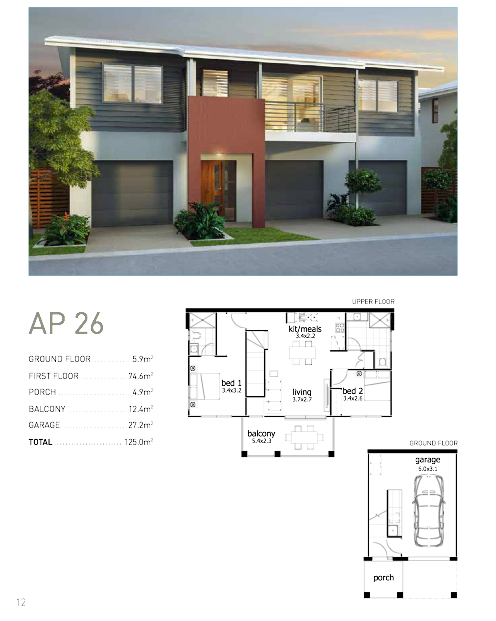 Coomera Central is a new home development nestled in the heart of the booming Gold Coast suburb of Coomera. 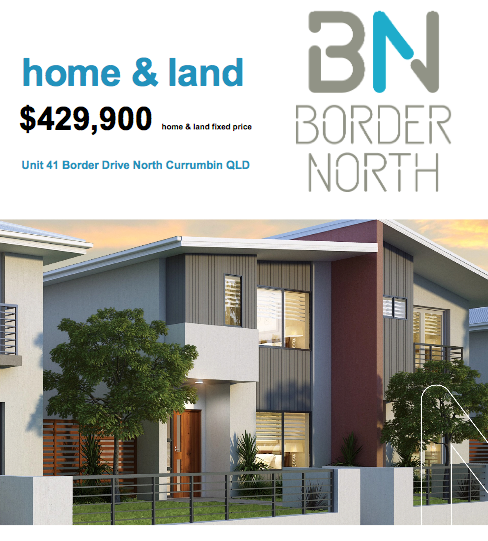 With its spacious first release home sites, Coomera Central offers a best of both worlds lifestyle, with its own world of work and play rapidly developing right at your doorstep. 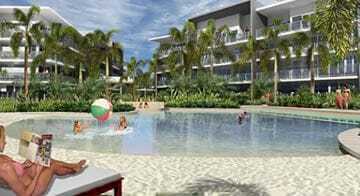 This includes the new 60 hectare Coomera Town Centre. 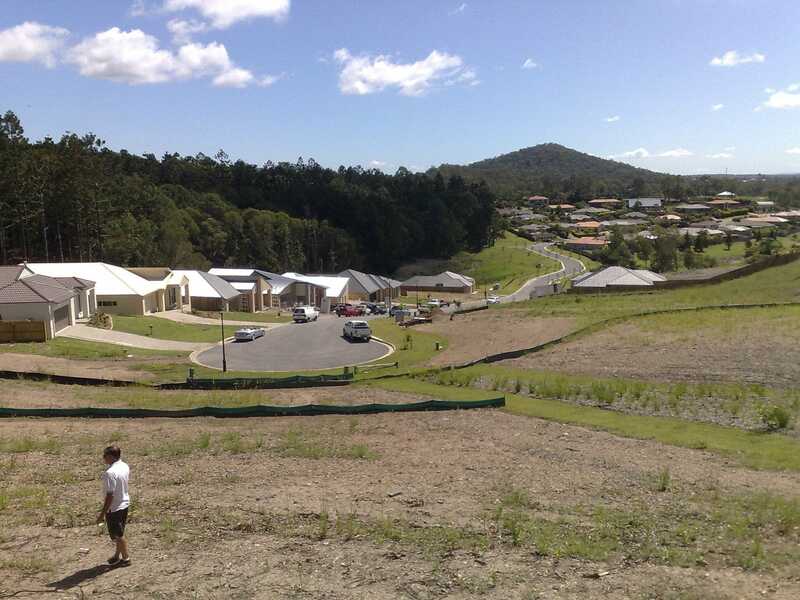 Designed with a focus on liveability and community, the town centre's tree lined boulevards and pedestrian friendly walk ways provide a peaceful environment where government and commercial offices, hospital and medical facilities, education to all levels and a whole new world of shopping will soon be opening around the hub of the existing Coomera Railway Station. And its flagship, a new 100,000 square metre Westfield shopping centre, will include a new 12,000 square metre Myer department store. 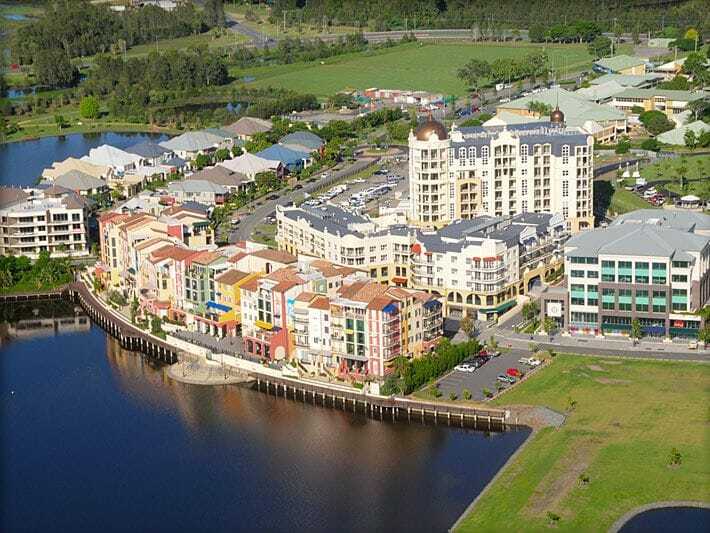 The town centre will add enormously to the vigorous work and leisure opportunities which already attract thousands of people to the Coomera lifestyle. 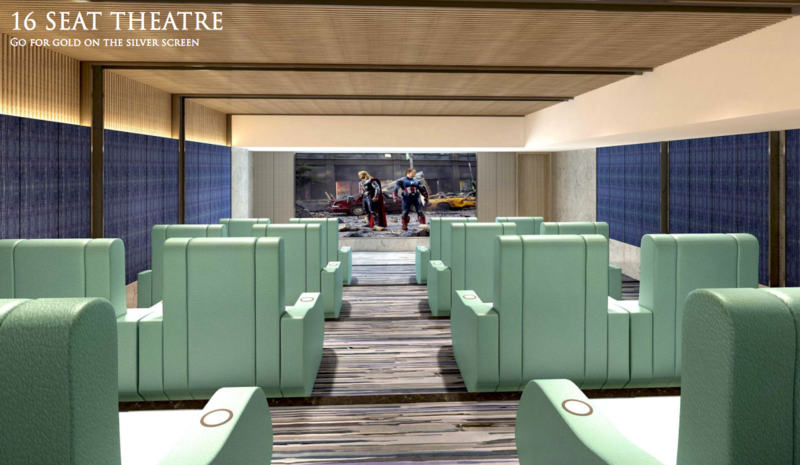 Multimillion dollar transport infrastructure includes the Coomera train station, with rapid commuter services to the Brisbane CBD and Robina CBC. The major transport hub and interchange is serviced by Gold Coast buses and links with the area's three major theme parks. And the nearby M1 Motorway facilitates travel by car to Brisbane in 35 minutes and Surfers Paradise in under 20 minutes. 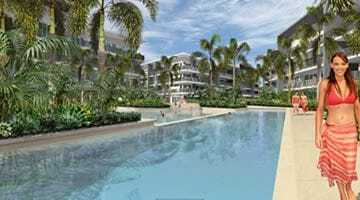 The new Coomera Central estate is surrounded by some of the most prestigious residential areas on the Gold Coast, with neighbouring estates such as Coomera Waters, Sanctuary Cove, Hope Island and the Sovereign Islands. 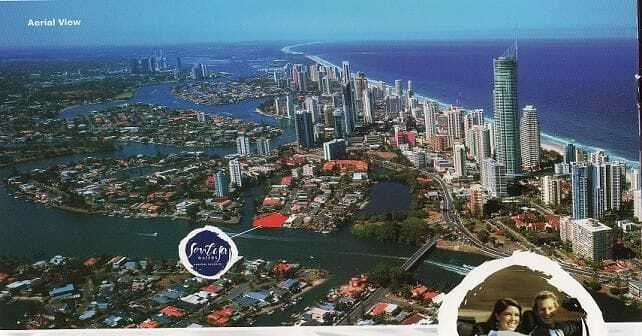 The area is also home to several of Australia's leading golf courses, with world famous surf beaches, hinterland rainforests and the Gold Coast Broadwater's aquatic playground, all right at your door step. 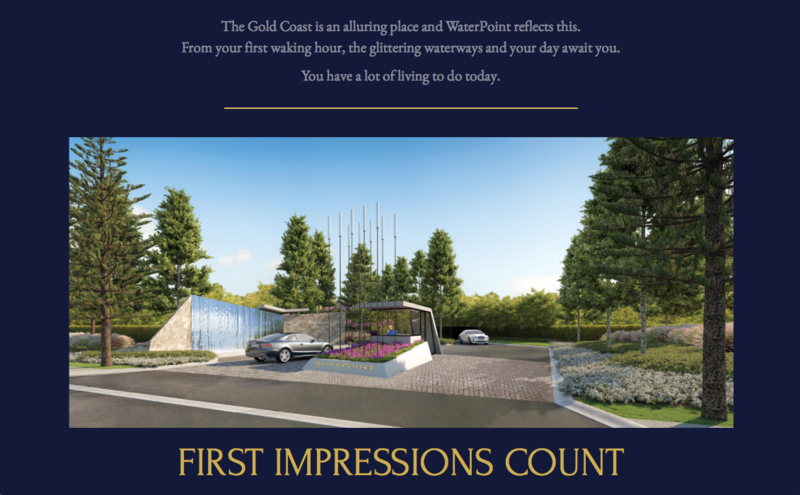 Coomera Central is one of the last home developments to ever be made available in this prestigious, highly sought after location, making now the time for you to invest at Coomera Central. "A New Level of INVESTMENT"
These very exclusive Golf Course Estate's Grand Villas have been heavily reduced at bargain prices by the developer. 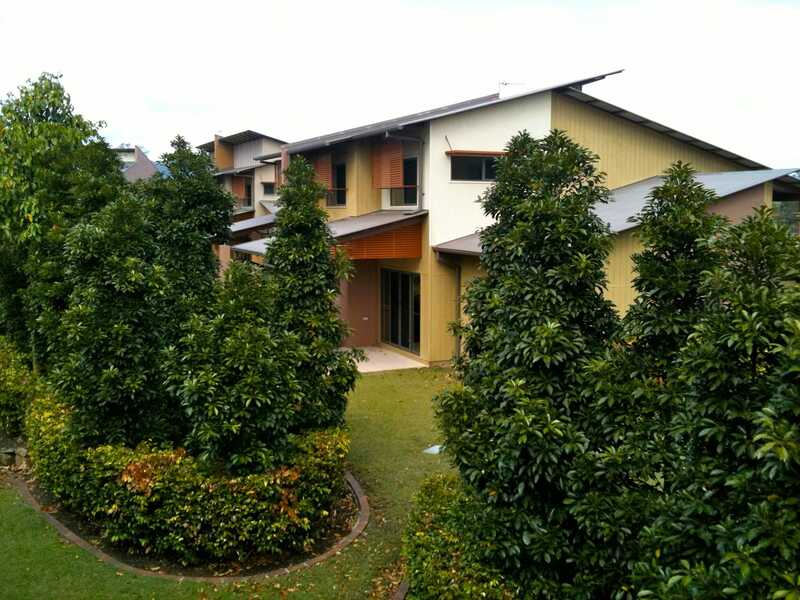 Lush green established surroundings in a Gated community with a very private sandy beach community Swimming Pool, Gymnasium, BBQ area and Tennis court. The dream of owning their own golf course is now true for Grand members. Just ten years ago it was only part of a Grand vision of nine golfing friends. This in itself is a remarkable achievement. Add the successful staging of the Australian Open in November 2001, and a course rated by its designer Greg Norman as a truly outstanding members course and you can then understand why we at the Grand have a delighted, proud and happy membership. Limited stock available so don't delay and contact me NOW!!!! 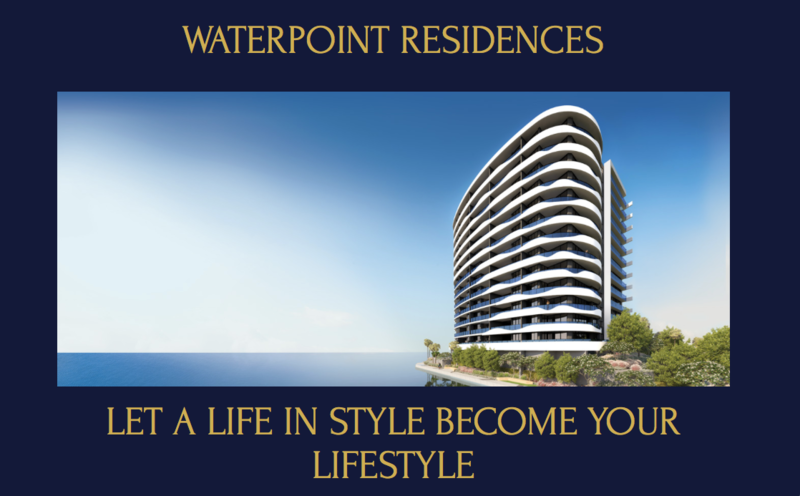 Santosa Waters will be a striking waterfront address. 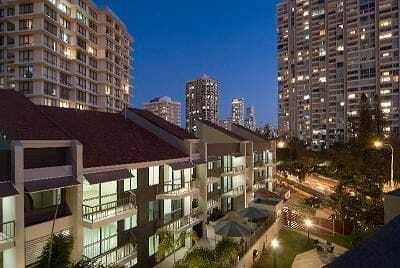 Nestled on the edge of Surfers Paradise CBD. 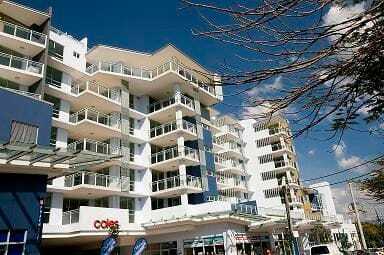 400m to the worlds famous Surfers Paradise Beach and a short stroll to the centre of Cavill Street Mall. 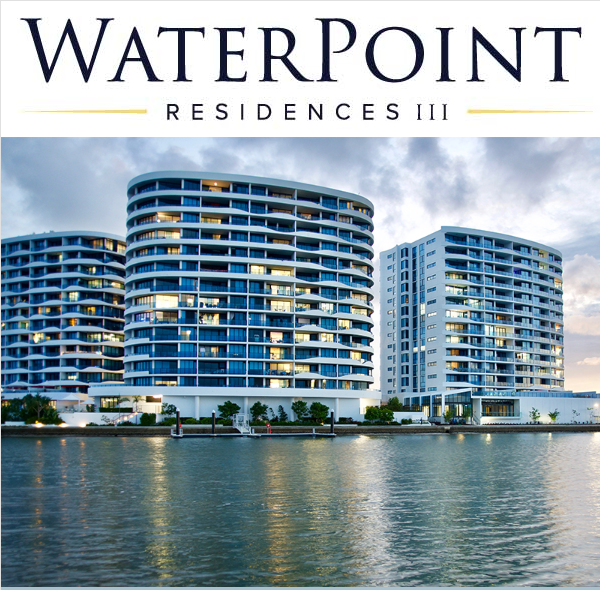 Each apartment is orientated to capture the best views of the Nerang River or the city skyline embracing the ambience of true waterfront living. Spacious balconies with strong clean lines make a clear design statement - a simply stunning Riverside landmark. 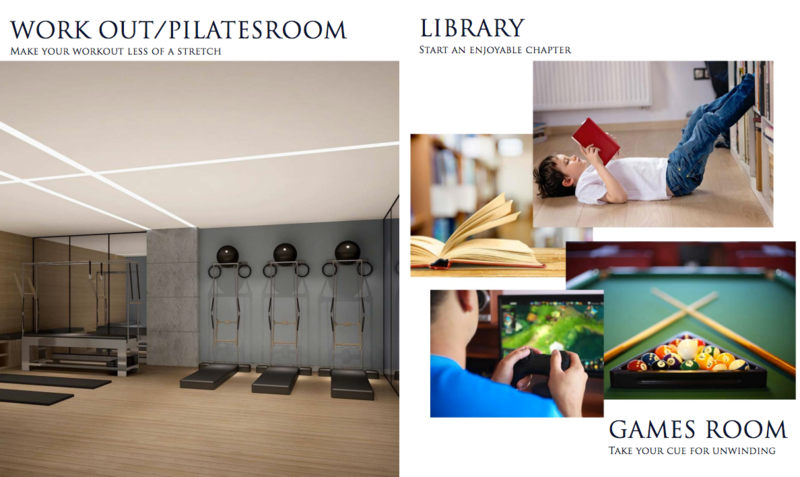 Featuring functional indoor/outdoor spaces and a myriad of lifestyle options. 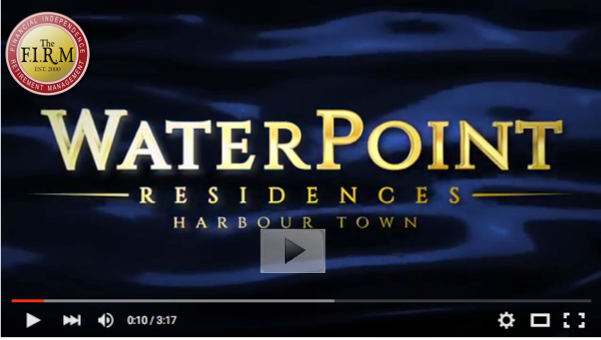 Sentosa Waters is the epitome of the modern riverfront lifestyle. These apartments will not last at these prices as they are in strong demand, so tell your friends and family and contact me ASAP as they are limited supply. 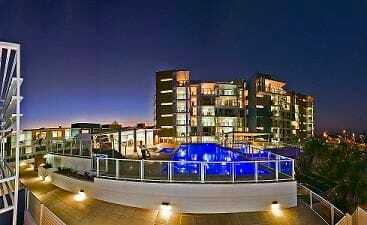 Yes, these are investments, not our usual calibre however these are stunning Luxury apartments. One 3 bedroom Apartment per floor ... Interested ... Contact me ASAP!!! 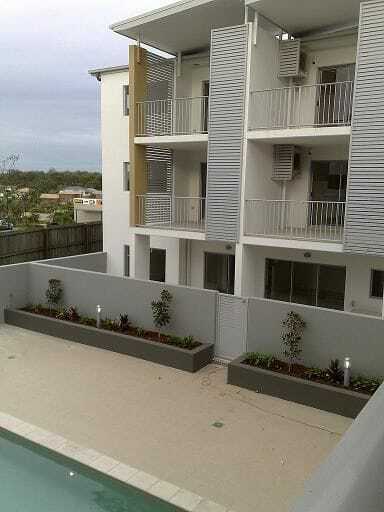 Yes, this is in Helensvale, one of the most stable areas of the Gold Coast, within walking distance to Westfield Shopping Centre, Helensvale Railway Station and Clubs which enhances the overall interest for tenants who pay $420 to $430 per week. 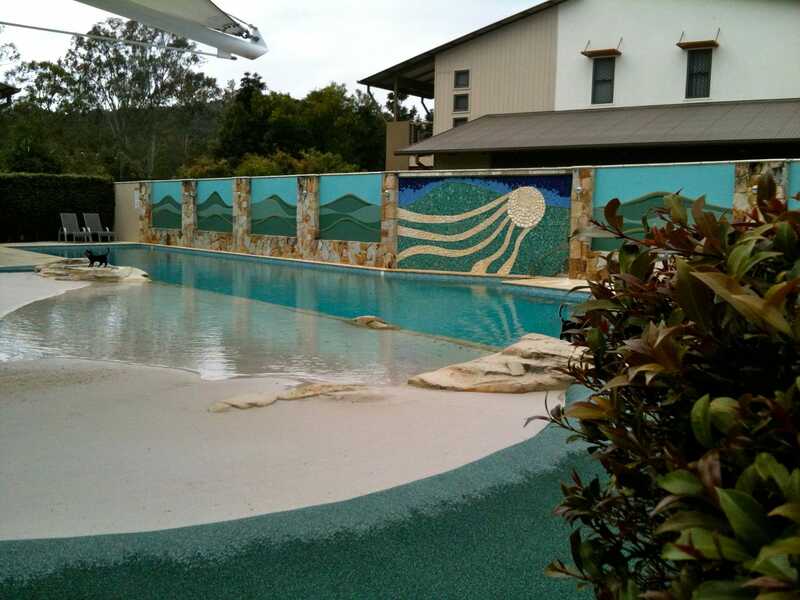 Backing onto beautiful tropical parklands which meander through to Coombabah Lakes. 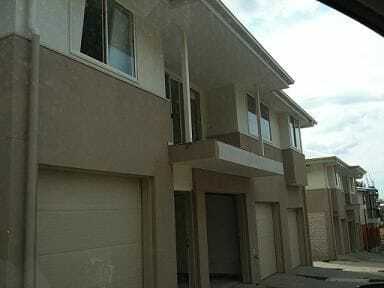 These massive 3 bedroom townhouses (260m2) with Double Lock up Garages, open plan Family Room and a separate upstairs Lounge as well are very impressive. 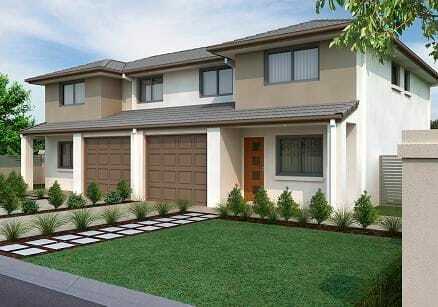 These luxurious, well appointed, above average townhouses have been specifically designed for quality families. These will not last and priced to sell based on the current Bank Valuations ... Settle before Christmas!!! Again, all yours for $1,000 deposit. 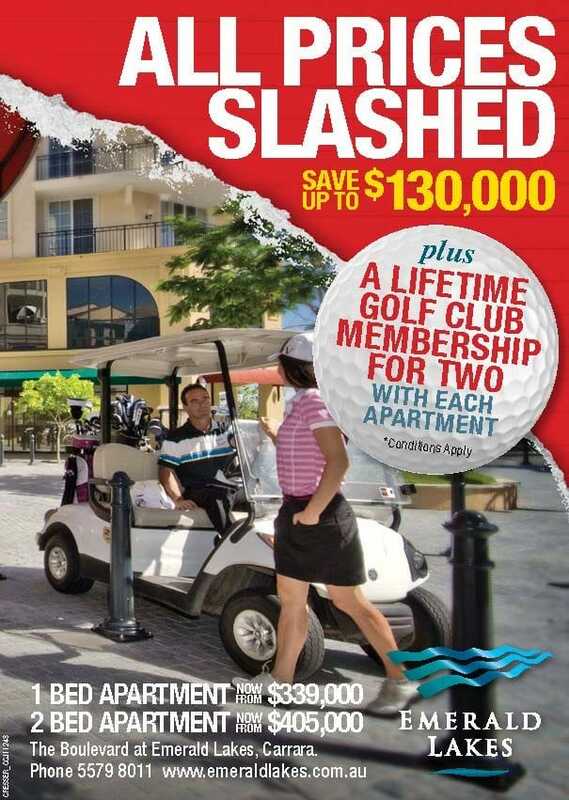 For all those disappointed members who missed out on Coomera Central ... don't let this one pass you by ... Call NOW!!! Since 1991, Nifsan has built an impressive profile as one of Queensland's most awarded master planning and building companies. 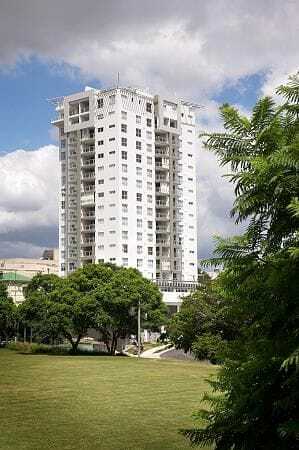 Nifsan has won over 30 major state and national awards from the Urban Development Institute of Australia, the Housing Industry Association and the Queensland Master Builders Association. Nifsan has also been judged 'best in Queensland' six times and named in the top three development and building companies in Australia. As a mark of its commitment to quality, Nifsan has developed a distinctive Gold Seal, a 152 point customer service checklist. This innovative checklist and an after sales service kit provides quality assurances for every aspect of construction, interiors, finishes and landscaping. 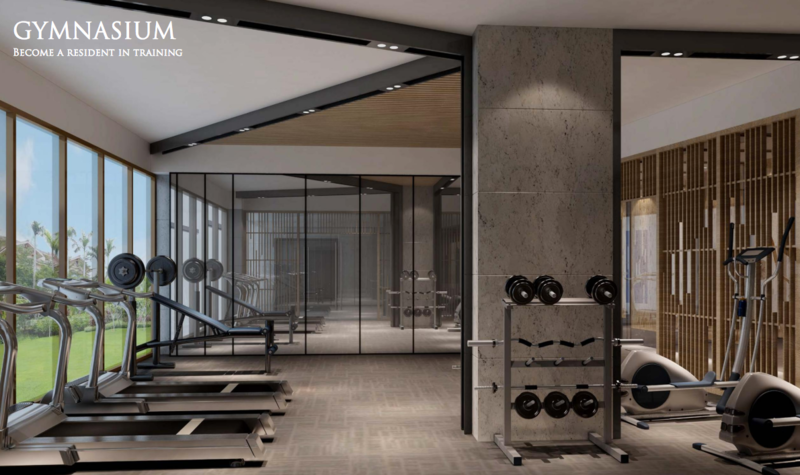 Nifsan has now evolved into commercial office and retail construction and leasing, with the same level of commitment to quality as its residential projects. Adhering to the strictest industry standards for environmental accreditation and carefully planned infrastructure, Nifsan in developing new communities for today and well into the future. 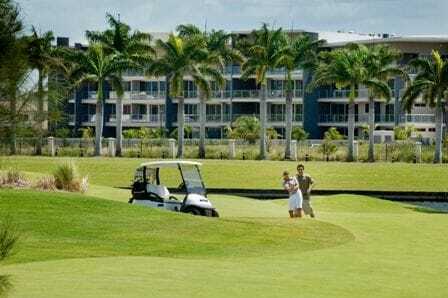 With an 18 hole championship golf course, 13km of walking and bike tracks, buggy access to the golf course and club house, a 37ha lake, a vibrant retail and commercial precinct as well as some of the Gold Coast's finest restaurants, tenants living at Emerald Lakes means that you can expect long term rentals as everything they need is right here. 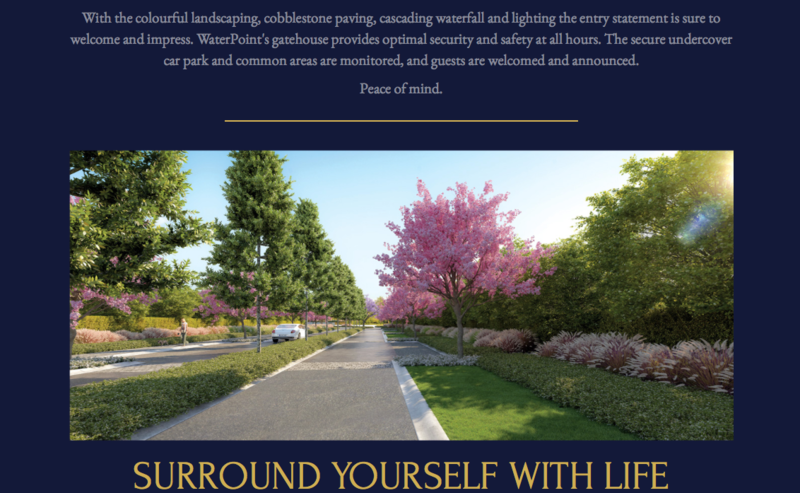 For more details on this exquisite masterplanned development, call me ASAP for an inspection. Great to see the RBA announcing the cash rate to be unchanged for the second time the next announcement will be the 3rd August. Therefore the official cash rate is 4.5%. At least now we are playing on a level playing field except there is no good quality stock available until now. 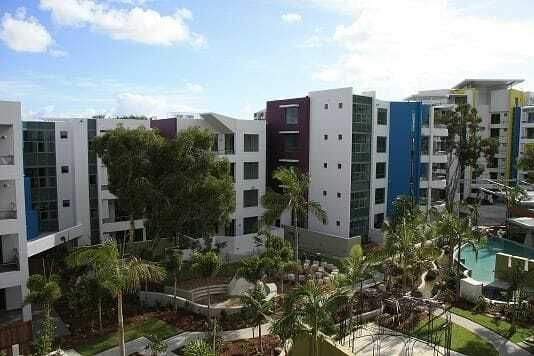 Okay, here we go with a rare opportunity to put your name on this unbelievable find in Coomera, and it is not just talk, as these prices are well down on other similar developments in the area that are selling $50,000 more. Typical stock with standard inclusions however reduced prices. Limited release, so be quick! Looking forward to hear from you so we can set a time for inspection. Stay tuned for some exciting news on The FIRM and the results from what you said on going public. 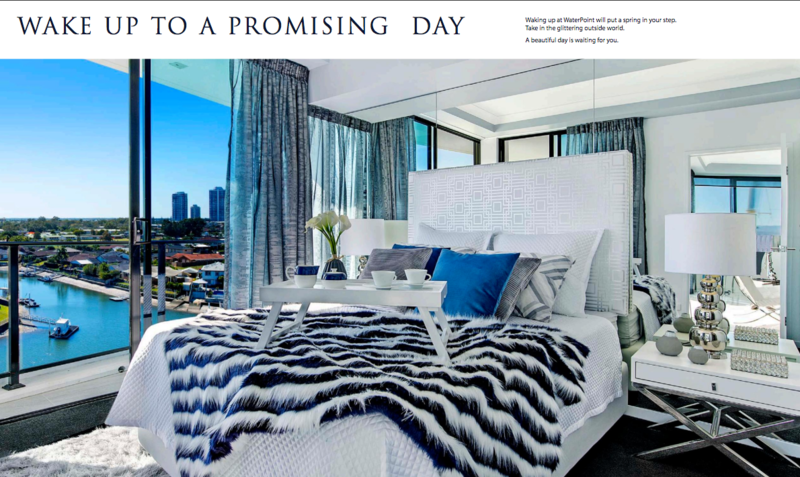 Architecturally designed, this exclusive collection of contempory one bedroom apartments represent a rare opportunity to own one of the Gold Coast's emerging neighbourhoods, where convienience meets modern architecture - a perfect blend of location and lifestyle. 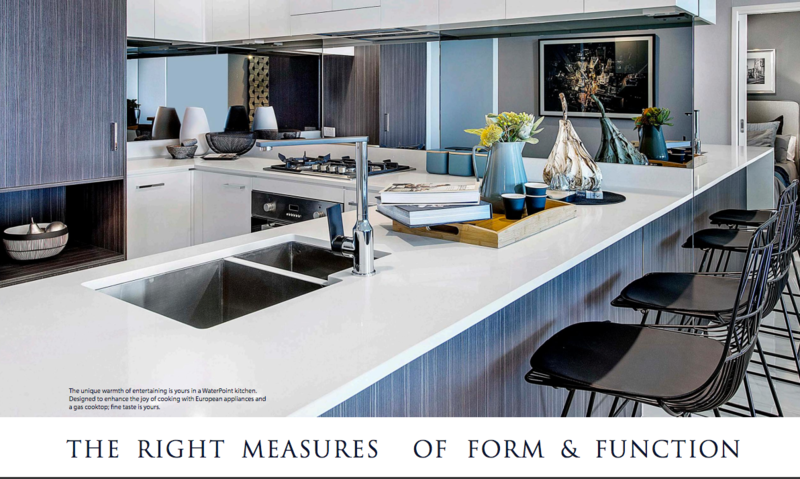 The interrior decor of each apartment is styled with unwavering modernity - clean lines, cool and sophisticated details that epitomise the contempory apartment appeal. 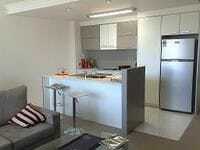 Each apartment is complete with quality fittings including stainless steel appliances and air conditioning. 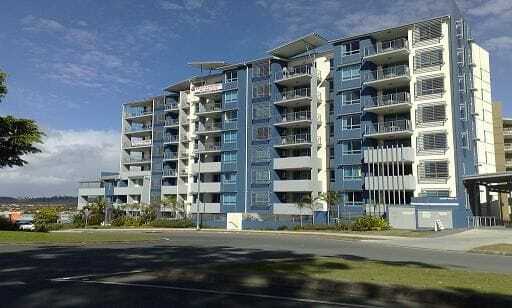 Cool breezes, water views and proximaty to the Broadwater. 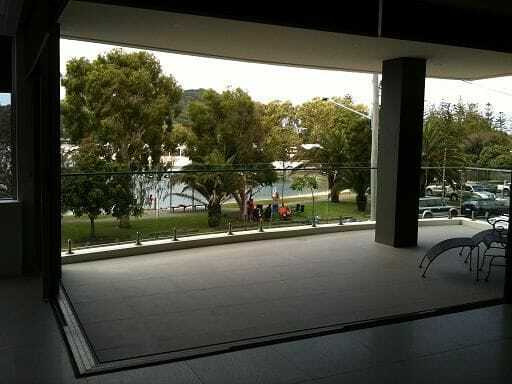 Breakfast on your balconyoverlooking the waterways or stroll along theBroadwater for a refreshing start to the day. Perhaps a dip in the pool or BBQ with friends. 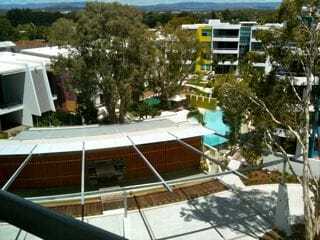 Whatever your choice this is the perfect location for you or very happy tenants. These will definatley not last at these prices, they tick all the boxes for returns, so call me NOW!!! Due to the Global crisis, our developer has released a number of brand new apartments at the original 2006/2007 prices. 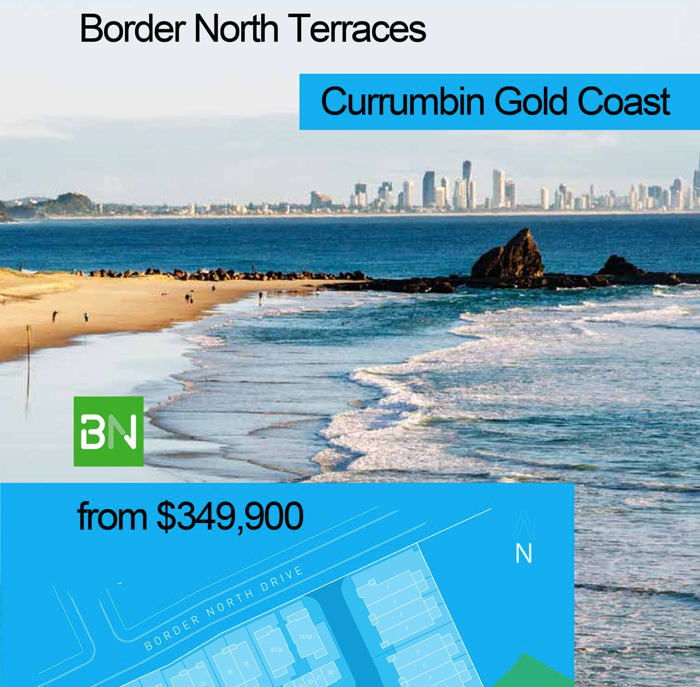 With immediate proximity to the Broadwarter, your investment is central to the best on the Gold Coast. 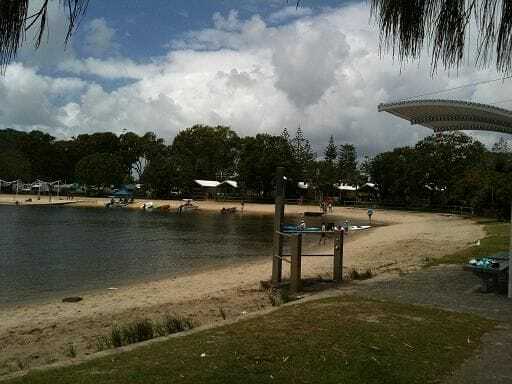 Parks, boardwalks and cafes line the Runaway Bay waterfront inviting early morning walks. 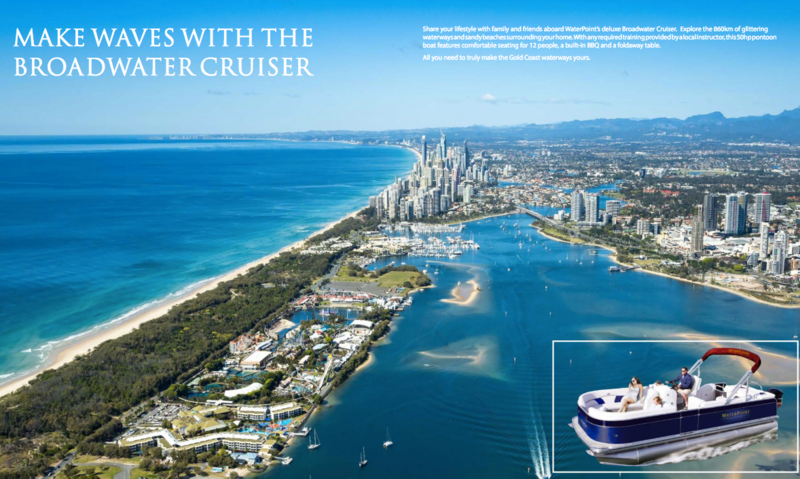 Mere minutes away from the business hub of Southport and the cosmopolitan buzz of Surfers Paradise. At the centre of Harmony you will find the inner sanctum, whispering with water features, lily ponds and walkways. Shimmering with Autum bamboo leaves, meditation area, wind chimes and places for quiet contemplation. Be quick to take advantage of these before the developer changes his mind. 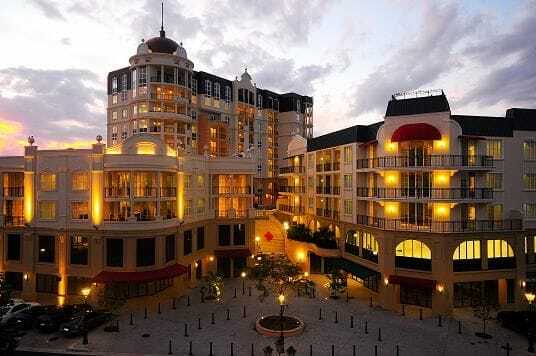 Varsity on Main is a spectacular elevated development which has just been completed by one of our long term developers. 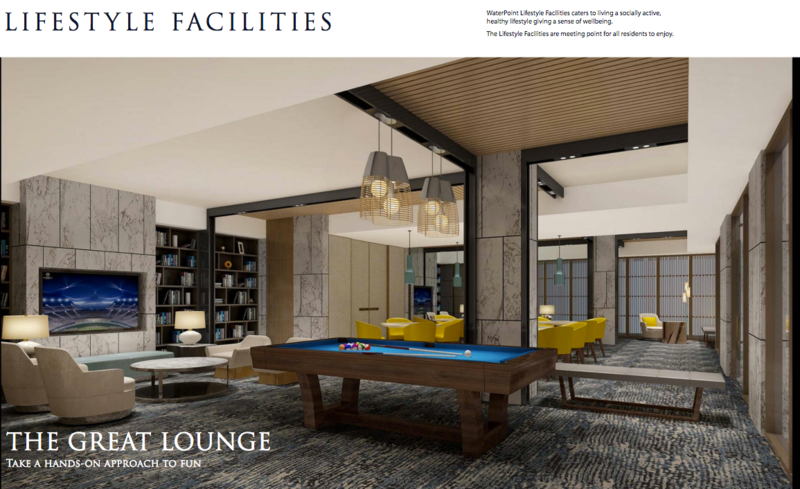 This is certainly worth reading all the features that Varsity on Main has to offer. Minutes from the Robina Town Centre with a $250ml expansion now completed. 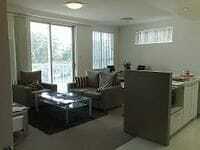 Minutes from Surfers Paradise and the fabulous Burleigh Beach and across from the Golf Course. Thought you would be impressed, so you know what you need to do, to avoid disappointment please spread the word to all your friends and relatives as these will not last, especially on the high returns and the low interest rates. Trust you had a great time relaxing over Easter enjoying the company of friends as we did at South Stradbroke Island's Couran Cove. Also had the opportunity to zip back on the Jetboat to catch up with a few interstate long standing members expressing interest in the new release development Silvershores. This has become a very popular development for plenty of the members and they are selling fast. 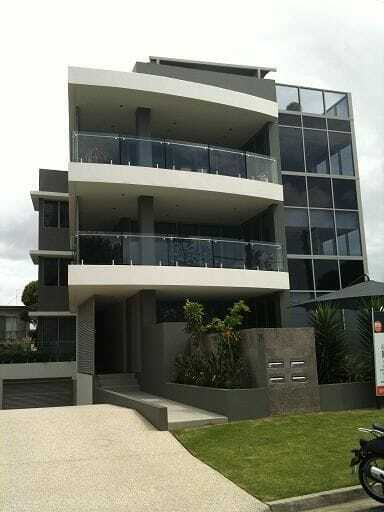 Now, this next completed development will certainly tick all the boxes just around the corner from our place. 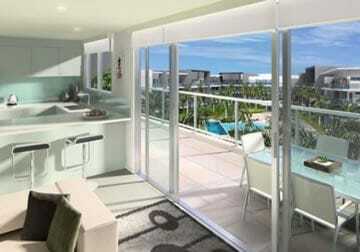 Your choice as a 1st HOME OWNER ($252 per week P&I ... cheaper than rent) living the permanent holiday. INVESTMENT (Cash Flow Positive $255 to $418 PROFIT per week) and stay whenever you like. See, told you, this ticks all the boxes. NEWSFLASH - The developer just called me to say he will accept all reasonable offers until the end of this week. So what are you waiting for ... Call or mail me NOW!!! Enjoy the rest of the short week and chat to you soon! 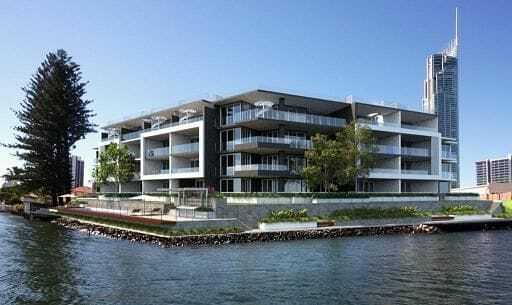 Silvershores on the Broadwater has certainly taken a shine to all our members over the past 3 weeks as the results from the weekly contributions are better than first thought. The Mother's Day invitation certainly helped boost the enquiry. Thankyou to all those who attended and supported this wonderful development. Now listen carefully, this offer will not be repeated. 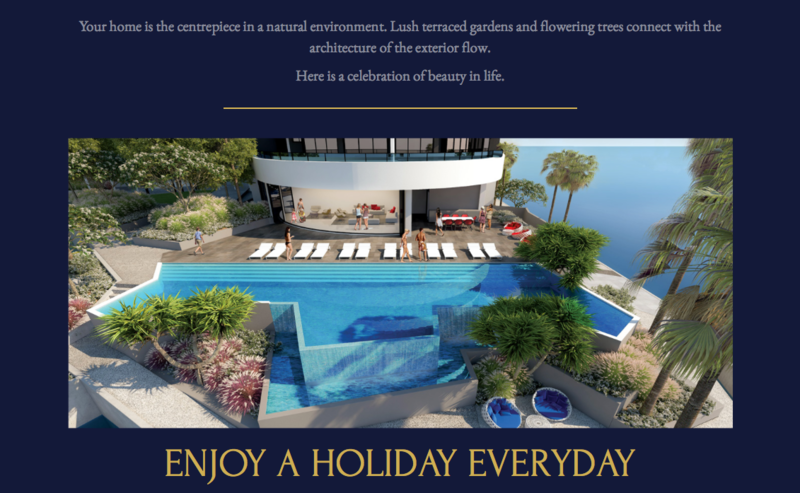 In conjunction with The FIRM and the developer of Silvershores we have a special offer until the 30th JUNE 2009. 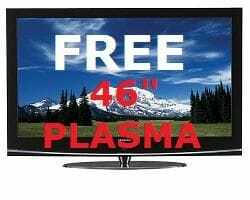 Any new members who expresses interest in any apartment in Silvershores by the 30th June 2009 that leads to a settlement will receive a new LG 46" Plasma Television delivered to your door. This offer will not be repeated and is limited only to The FIRM members and your friends. 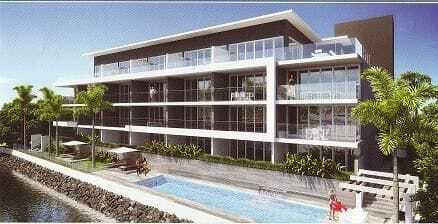 So don't delay, spread the word, as the last of these beautiful beachside apartments on the Broadwater disappear. This is better than winning LOTTO!!!! So this maybe the last chance to take advantage of the interest rate plateau before she turns around and increases, so don't delay ... lock in your preference today as we approach the finish line. 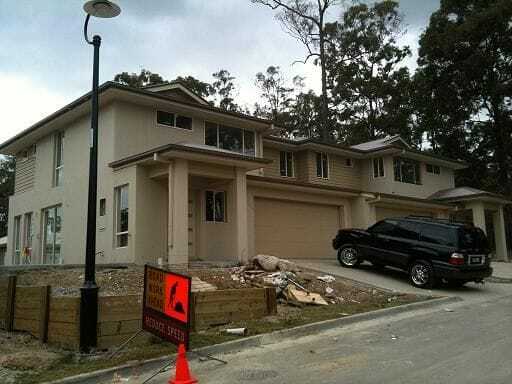 You can have this beautiful brand new 3 bedroom home ready to move into TODAY. Highly polished quality floors and fittings. All this for you, the first home owner or great investment. So you know what you need to do as we approach the finish line? Tell all your friends ... This is a limited offer! Call or email me direct NOW!!!!! All properties are located north Gold Coast and Brisbane (high growth areas) Coomera, Pacific Pines, Hawthorne Woods, Ormeau and Eagleby and have been especially priced on mortgage Bank valuations for all The FIRM members, family, friends and colleagues. 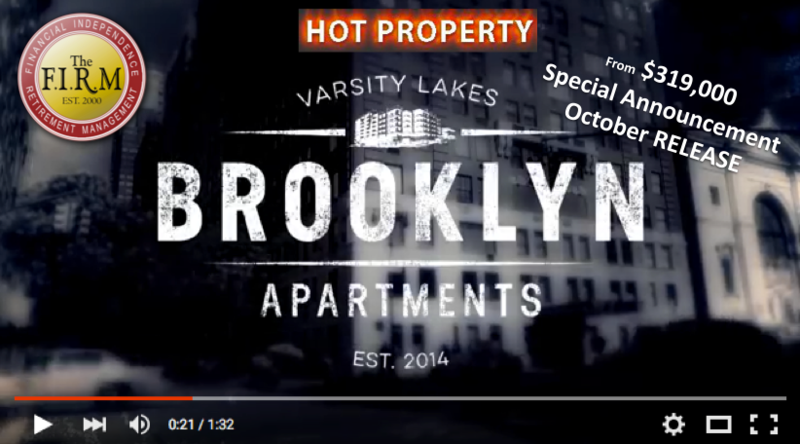 These properties will not last!!! Now the choice is yours, how about those prices, thought you would be impressed, which one do you prefer? To launch the New Year we are going to celebrate with a very unique house and land development behind Dreamworld on the best side of the Freeway, specifically designed for The FIRM to maximise quality, position, high returns, and wait for it ... very very affordable homes all under $450K ... yes ... similar homes in the same street are selling for $550K+. $1000 secures the property for completion Early 2009, so can you imagine what the home will be worth when completed in 9 months from now. Call me now to register! 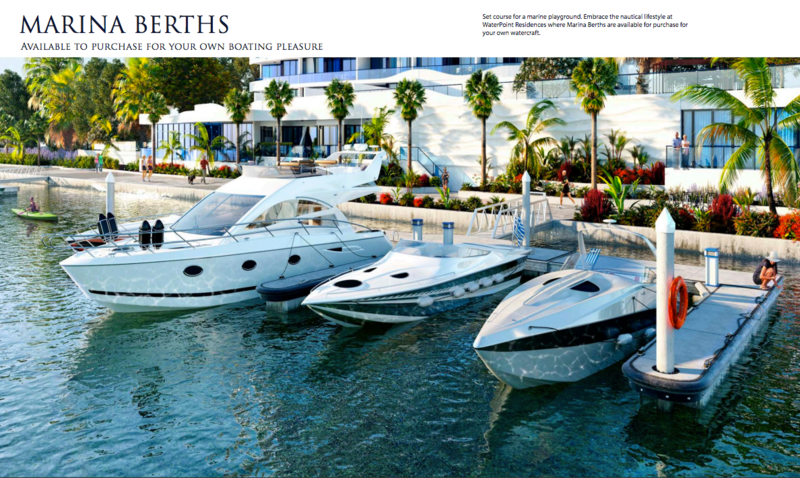 DISCLAIMER: This Newsletter and its attachments may contain privileged or confidential information. It is solely for the named addressee. If you are not the addressee indicated in this message (or responsible for delivery of the message to the addressee) you may not copy or deliver this message or its attachments to anyone. Rather you should permanently delete this message and its attachments and kindly notify the sender by reply email. I am licensed to sell Real Estate and do not purport to be giving investment advice. This is a matter for experts who have knowledge of your specific circumstances and I recommend that you take such advice. Whilst the publisher and author believe that the information contained in the publication is based on reliable and researched information, no warranty is given as to its accuracy and persons relying on this information do so at their own risk. Anyone who intends to use the information as the basis for making financial or business decisions should first obtain advice from a qualified professional person. This article is published on the understanding that neither the publisher nor the author is responsible for the results of any action taken on the basis of the information published; and is not engaged in rendering legal, accounting, professional or other advice or services. The publisher and author expressly disclaim all liability and responsibility to any reader of this publication as a consequence of anything done, or not done, by a reader relying upon any part of this publication.©This article may not be reproduced in full or in part without the specific written consent of The FIRM and the Author.